If someone told you there was a way to improve your company’s process efficiency without spending more, you might not believe it. But customized safety software can double as business process technology and help you get everyday tasks done in a more organized way. 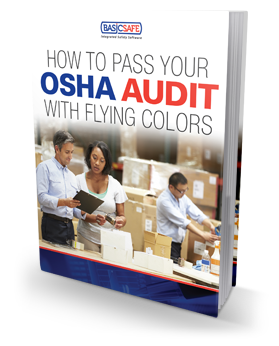 Making the case for a safety management system’s dual capabilities is easy when you consider the time and money it can save your company. … and much more. 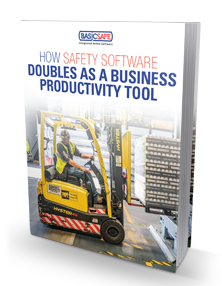 Fill out the form to the right to get your copy of the eBook, How Safety Software Doubles as a Business Productivity Tool.